Ah, yes. Adventures in Odyssey, everyone's favorite audio drama, celebrates its 25th anniversary in October. Twenty-five years. Twenty-five doesn't sound like such a big number, so when I talk about the upcoming anniversary, I say it's been around for "a quarter of a century". That sounds a little better, but the best way to see how much time really has passed is to see the pictures of the actors who have been part of the show for that long. 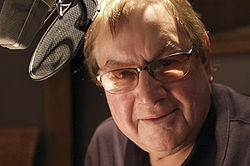 Will Ryan, the voice of people such as Officer Harley, Officer O'Ryan, Harlow Doyle, and everybody's favorite genius, Eugene Meltsner, has been with Adventures in Odyssey since the beginning. Here's how much he changed. Even Whit's changed, though it's for different reasons. Three different voices, three completely different people. 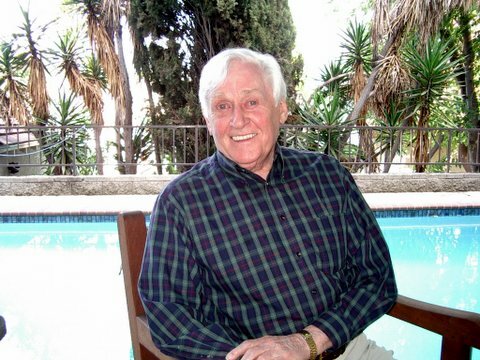 Alan Young, voice of Jack Allen, joined the team in 1994. Here's how much he's changed. Janet Waldo, was brought on about the same time as Alan to take on the role of Mrs. Hodges. In 1998, she took on the role of Joanne Woodston, who would later marry Jack Allen. 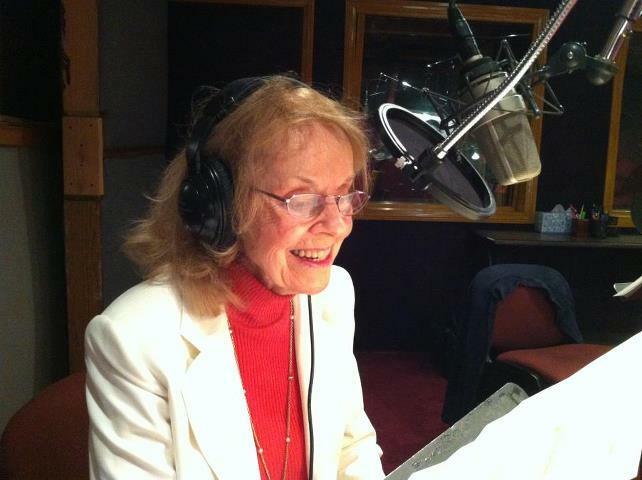 Janet Waldo in 2012, recording a part for the episode "Home Again". Genesis Mullen, best known for her role as Lucy Cunningham-Schultz, came on the show in 1988-1989. She married Donald Long, voice of Jack Davis, in 1993. Interesting enough, their characters became engaged on Album 50 in "The Triangled Web, Parts 1 & 2". 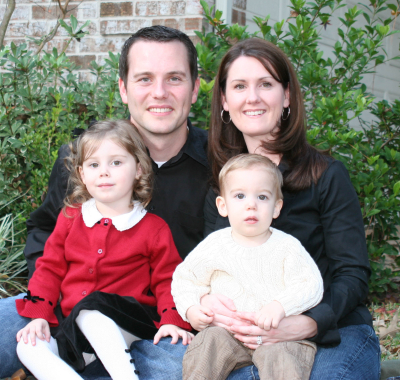 Genesis Long now, with her husband Donald, and their children. 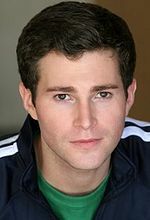 Actor Brandon Gilberstadt, voice of Jared DeWhite, joined the team in 1999. Here's how much he's changed. Jerry Houser, the voice of such characters as Ben Shepard and Jellyfish, had his first big debut with Odyssey in 1995 with the Darkness Before Dawn miniseries. Here's how much he's changed. Sage Bolte, voice of classic Odyssey character and fan favorite Robyn Jacobs, and daughter of former executive producer Chuck Bolte, actually joined the show in Family Portraits #2: "Dental Dilemma". 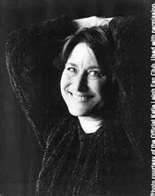 Aria Curzon, voice of Mandy Straussberg and Clara, joined the show in joined the show in 1996. Here's how much she's changed. Aria during the recording of "Clara", in 1996. Chris Anthony, the host of everyone's favorite radio drama, has been around since the very first episode, "Whit's Flop". Here's how much she's changed.